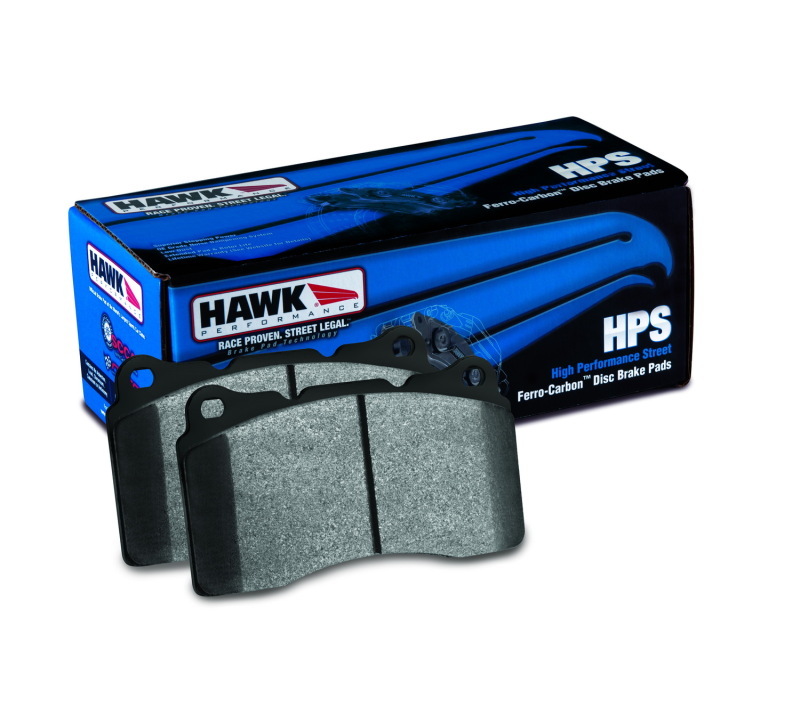 When it comes to performance braking, there is no competition for these C6 Corvette 2005-2013 Base / Grand Sport / Z51 / Z06 Hawk HPS Series Rear Brake Pads. This unique Ferro-Carbon compound combines the safety and quality of Aerospace design partnered with the braking technology of motorsports. Much improved braking over OE and standard replacement brake pads. Recommended for import & domestic automobiles. Please use the drop down menus above to make your model and pad design selection.